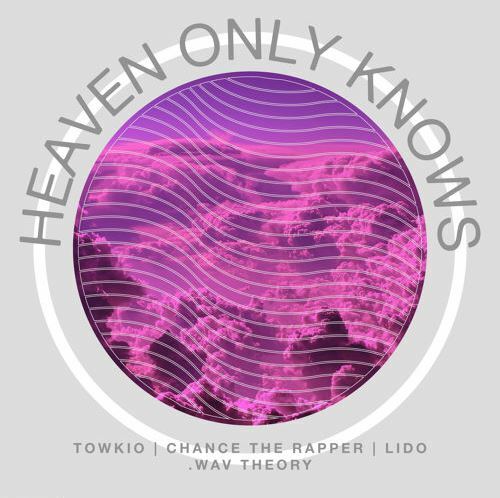 Following up Free Your Mind and Involved, Towkio continues to build anticipation for .Wav Theory. It’s a SAVEMONEY and SOX production, so press play below. .Wav Theory hits on April 28th.